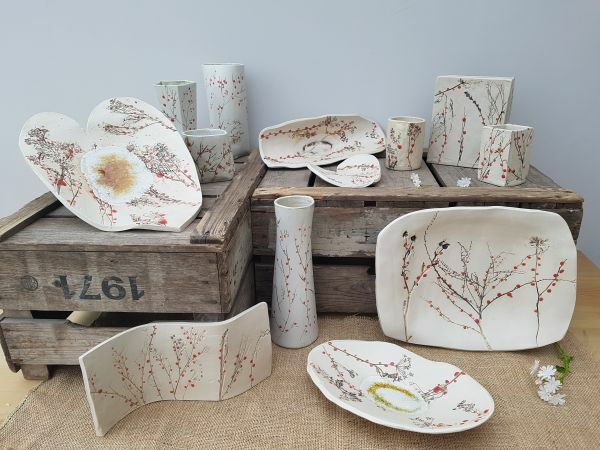 If you are interested in stocking Charlotte Hupfield Ceramics in your shop or gallery please get in touch. New Street, Painswick, Gloucestershire, GL6 6UN. Oddford Lane, Two Dales, Matlock, Derbyshire, DE4 2EX. The Ferns, 12 Main St, Twyford, Melton Mowbray, Leicestershire, LE14 2HU. 27 Dodworth Road, Barnsley, S70 6DW. Muker, Swaledale, North Yorkshire, DL11 6QG. 183 South Street, St. Andrews, Fife, KY16 9EE. 1 North Street, Dorking, Surrey, RH4 1DN. 5 Cocoa Yard, Nantwich, Cheshire, CW5 5BL. Bosham Walk, Bosham Lane, Bosham, PO18 8HX. Old Dairy Farm and Craft Centre, Upper Stowe, Northants, NN74SH. 43 Moulsham Street, Chelmsford, CM2 0HY. 6a Common green, Strathaven. ML106AF. 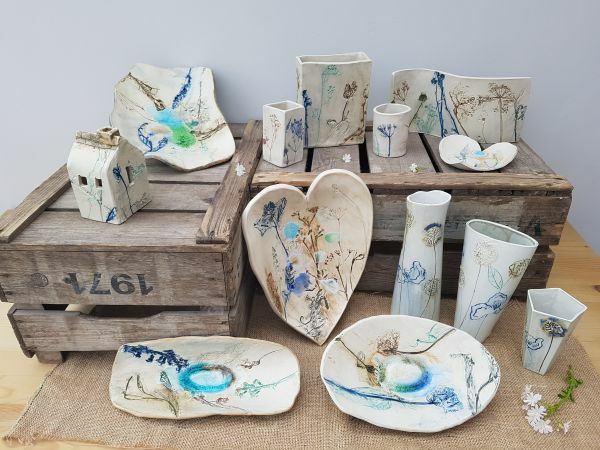 Unit 4 Wakefield Country Courtyard, Near Pottersbury, Northamptonshire, NN12 7QX. 34 High Street East, Uppingham, Rutland, LE15 9PZ. 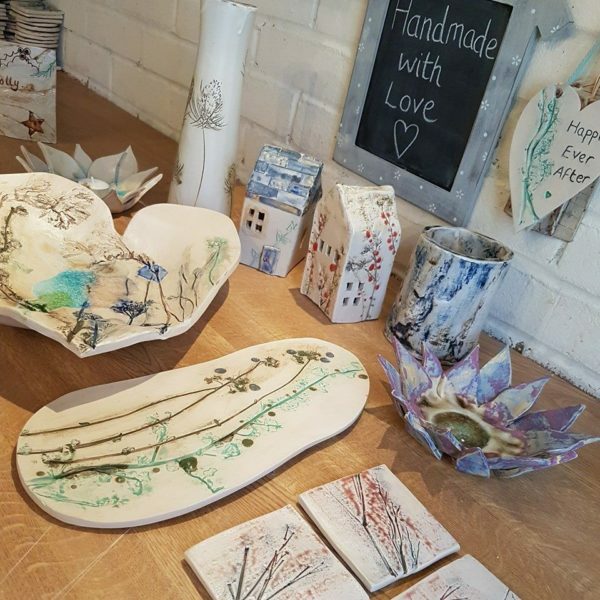 Studio 15, Eva Studios, Marsh Barton, Exeter, Devon, EX2 8TH.